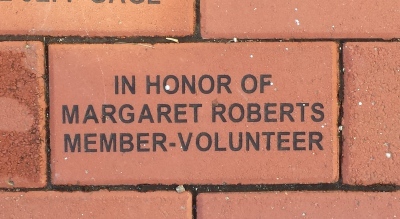 by purchasing a brick to be installed as part of our Centennial Walkway. such as birthdays, anniversaries and other important events. What will your Commemorative Brick say?